Dirt Bike Magazine Beta Video Review! Winter Training with Franzi Kadlec! 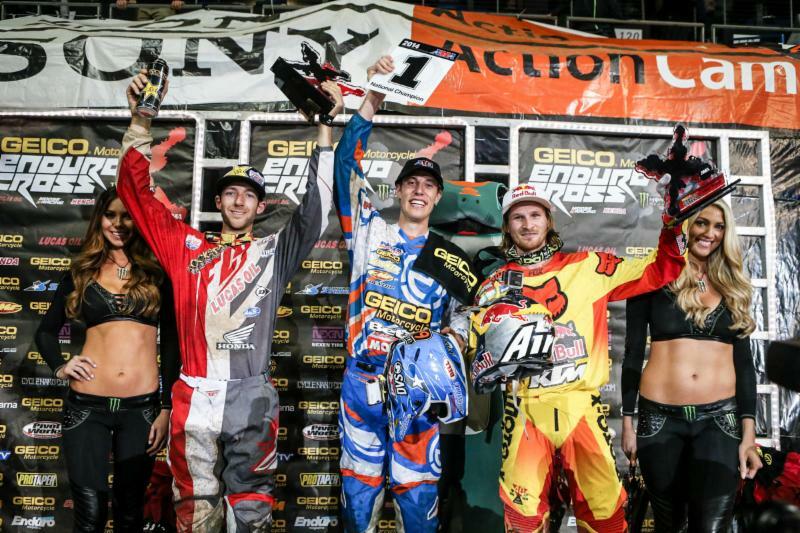 Cody Webb Crowned 2014 EnduroCross Champion! 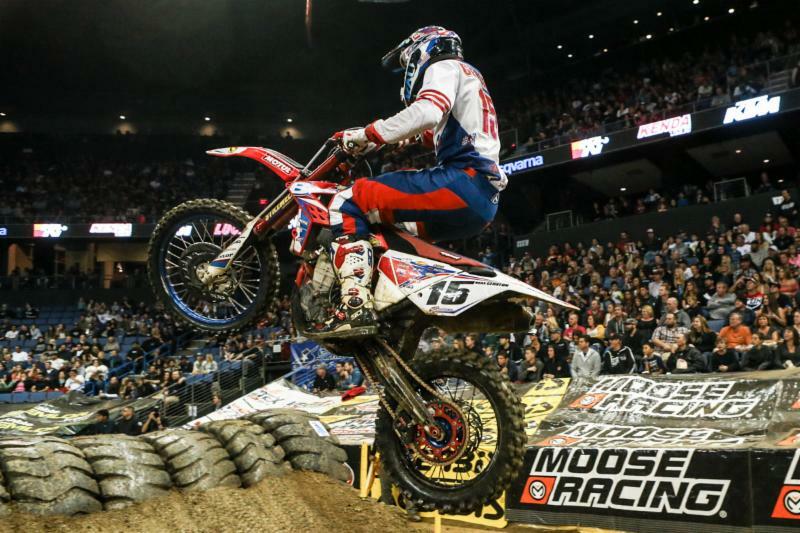 Heading into the final round of EnduroCross in Ontario, California, Cody Webb held a 13 point lead in the overall points standings. Max Gerston headed into the round in fifth overall in points, just a mere four points ahead of Mike Brown. 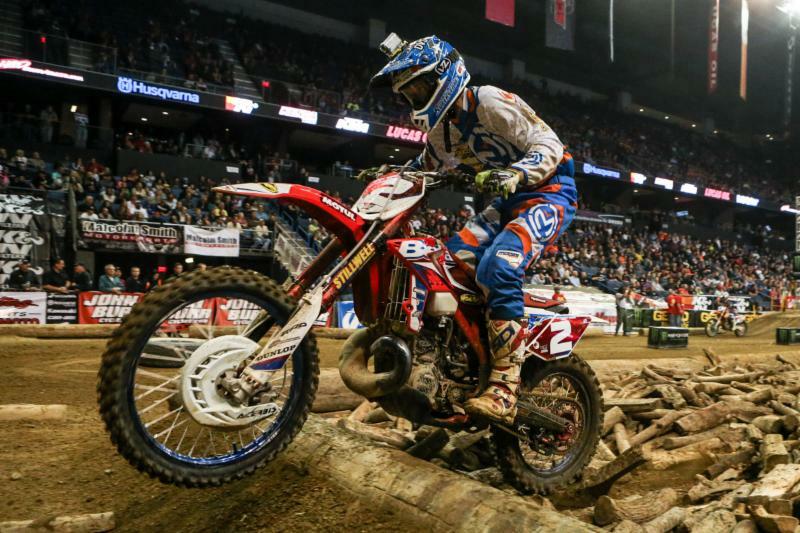 In Ontario, a course mixed with large rocks, logs, water, tractor tires, and some more technical jumps challenged the racers. Webb finished second and took the Championship! Max Gerston added his Beta to fifth overall in the series! Webb secures the #1 plate!